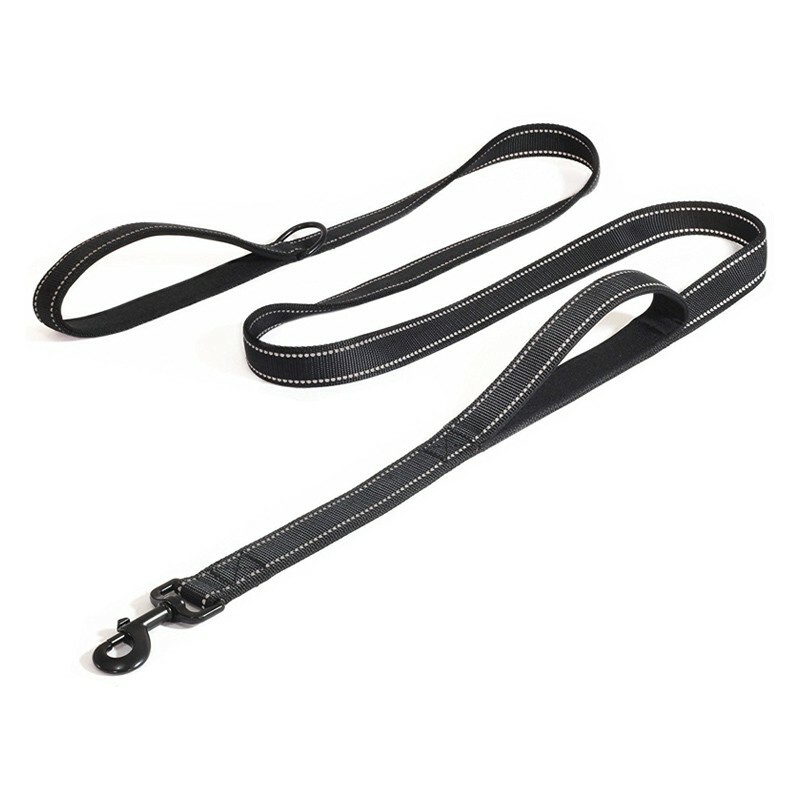 3mm thick nylon 2 times stronger than standard leash, which is chosen for long time use. Heavy duty metal clip can help you to control large and heavy dog with great security. Reflective line ensures night walking safety. 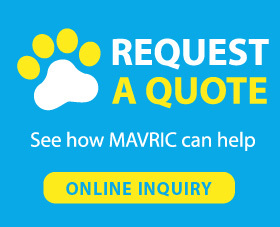 2 padded soft handles reduce the pain caused by consistent control and offer extra control for pet parent. Walking your pet at night is a good choice in summer. Developing a habit of walking is very important for you and your pets. The best time for training that skill is when your dog is a puppy. His immune system will get stronger during outdoor walking, because his body will get used to the outdoor surroundings. When you find your pet is not easy to get cold or other diseases, which proves he is healthy and ready for walks with you or other family members. Before taking him out for fun, make sure he wears a collar or harness with ID tag. That is very important and should not be ignored. If your pets do not like wearing a collar, make sure the way you wear is not too tight for your furry friend. After training for several times, he will like to wear a collar.